This is Coillte’s 4th LIFE Project and its 2nd on Raised Bog – the 1st Raised Bog Project was LIFE04 NAT/IE/000121 – “Restoring Raised Bog in Ireland”. 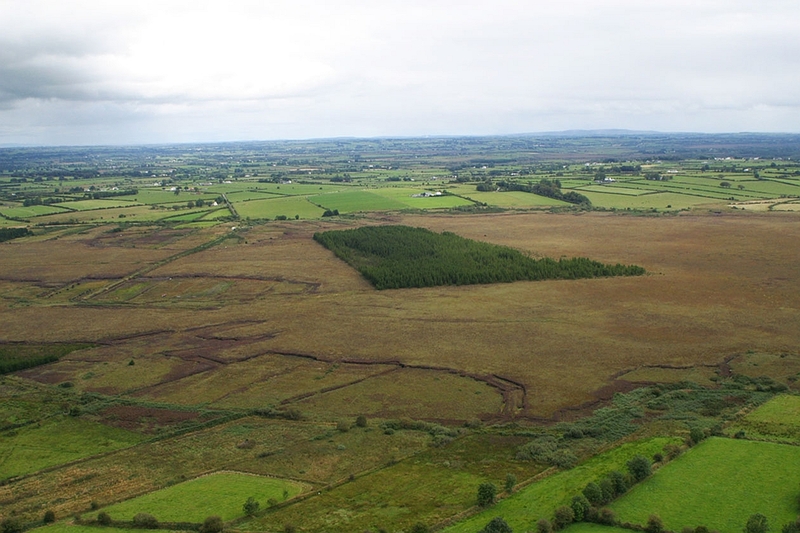 This new Project “Demonstrating Best Practice in Raised Bog Restoration in Ireland” – No. : LIFE09 NAT/IE/000222 is a nature conservation project jointly funded by EU DG-Environment, the Department of Arts, Heritage and the Gaeltacht and Coillte (The Irish Forestry Board) under the EU LIFE-Nature Programme. 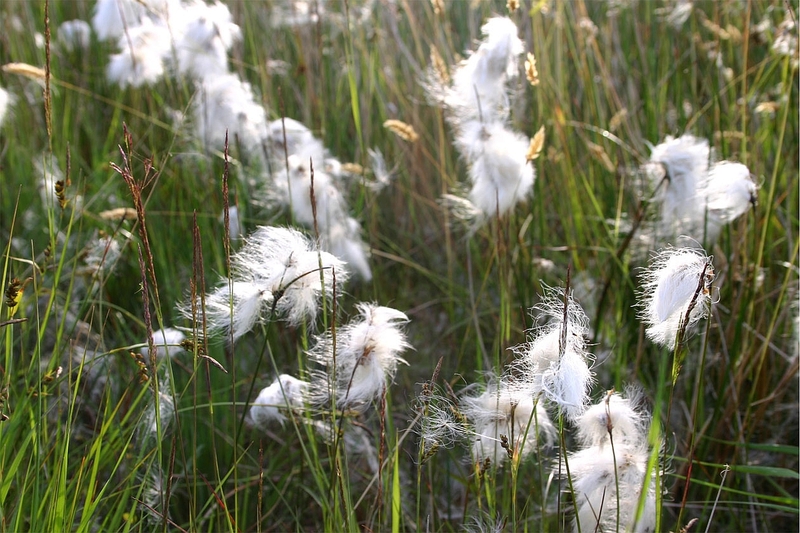 Raised bogs are valuable wetland habitats that are becoming increasingly rare in Ireland. Raised bogs once formed extensive wetlands over much of the central lowlands of Ireland. Over Millennia, they were intricately linked with Irish culture, but for the most part, they were considered wastelands, to be converted to more productive land uses. The utilisation of peat bogs escalated during the 20th century, with the removal of peat on a commercial scale for the production of fuel and horticultural peat. As a result, only a fraction of the former area of raised bog habitat remains today. The loss of raised bog habitat has occurred across Europe – for this reason, a range of raised bog habitats are listed for protection on Annex I of the EU Habitats Directive. Despite their reduced size, the Irish Midland raised bogs still retain an air of wilderness. They provide excellent habitat for a range of mammals (e.g. the Irish hare and the otter) and birds (e.g. red grouse and snipe). There is a growing realisation that Ireland’s raised bog ecosystems are unique and irreplaceable. This project represents an important contribution towards the conservation of this precious resource. 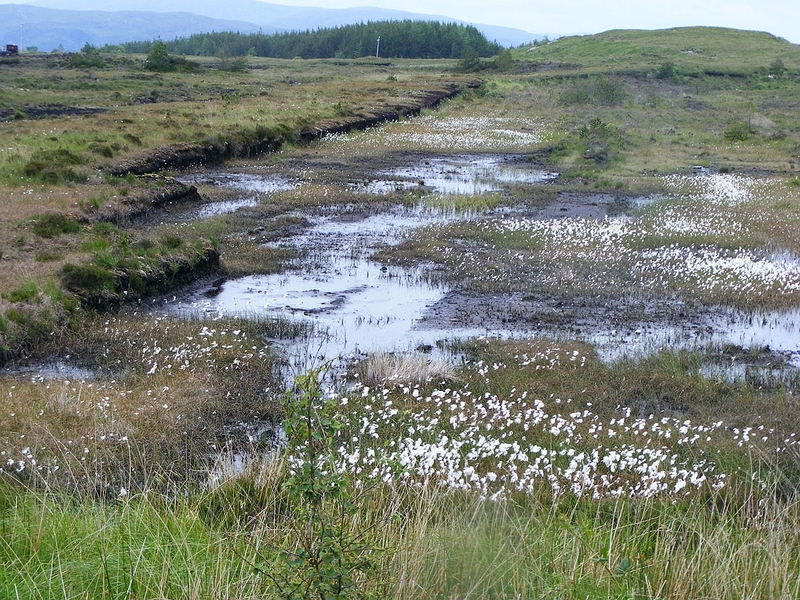 During the 20th century, bogs were seen as potentially suitable for commercial forestry, and a (relatively small) proportion of raised bogs were afforested, i.e. drained and planted with trees. Non-native conifer tree species were planted, because these trees could cope with the difficult growing conditions on the exposed, peaty bogs. This project specifically addresses the effects of afforestation on raised bog habitats.